It has become pretty common to find more and more people keeping their personal information in their iPhones, leading to iPhone has become part and parcel of our life. It would therefore be no exaggeration to say that our phones have become our personal partners to some extent. To be honest, however we are constantly at risk of something happening to your iPhone, like getting lost or stolen. That is why backing up your iPhone is so important. Thanks to iCloud, we can easily synchronize our information with one Apple account. We keep our favorite music in our iPhones in order to enjoy it anytime we want. If you are clear of the way on how to retrieve music from iCloud, then there will be no problems when your iPhone is missing. So I am going to give you some tips about how to move music from iCloud to iPhone. Designed by Apple, iTunes allows Apple users to organize all kinds of data on iOS devices between iOS portable devices and PC/Mac. 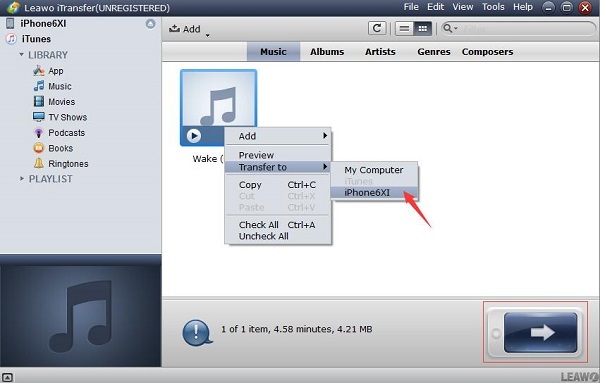 Want to learn how to transfer music from iCloud to iPhone via iTunes? Keep focused on what I am going to show you. Step 2: Enter your Apple ID and password. Click “Sign In”. Then the music in iTunes will be synchronized with all of the music in your iCloud Music Library. Step 3: Click iPhone image icon. Step 4: Choose “Music”. Check the box besides “Sync Music” and click “Apply”. This is how to transfer music from iCloud to iPhone. You can download tons of music on iTunes Store for free or for charge. 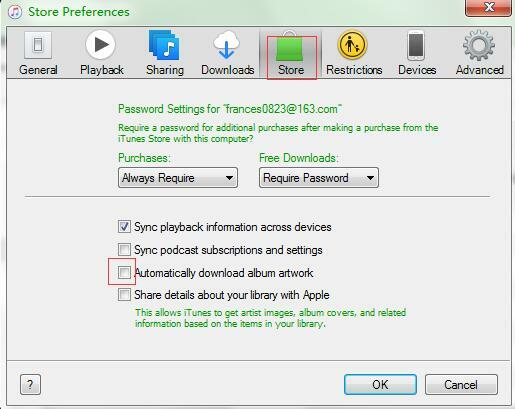 Sign in to your iTunes Store then you can synchronize your music on any iOS devices. Follow me to see how to transfer music from iCloud to iPhone via iTunes Store. Step 2: Choose “iTunes & App Store”. Step 3: Turn on “Music” to allow iPhone to automatically download the music in your iTunes Store and iCloud Music Library. This is how to get music from iCloud to iPhone. There is another simple way to synchronize music on your iPhone. Apple Music brings a wide collection of music to satisfy everyone’s taste, as well as synchronizing music with the same Apple account. 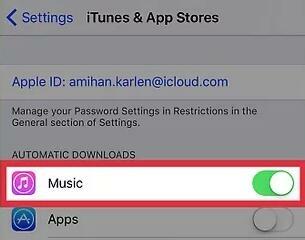 See how to retrieve music from iCloud below. Step 3: Turn on “Show Apple Music”. 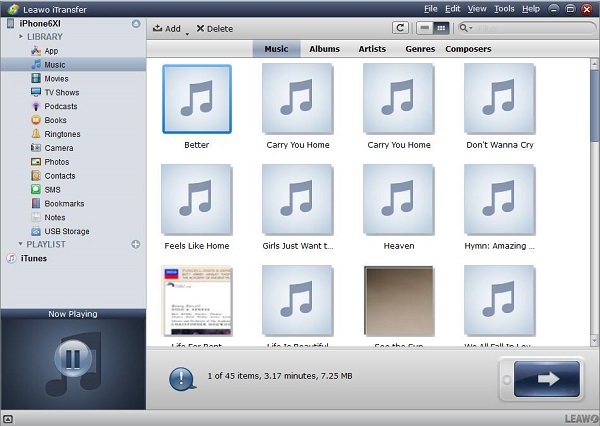 Step 4: Slide the menu to find “iCloud Music Library” and turn it on. If you fail to turn on it, you can resort to the Solution to How to Fix iCloud Music Library Can’t be Enabled. 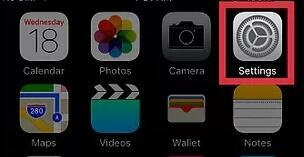 Then turn on “Automatic Downloads” to enable iPhone to synchronize the music in your iCloud Music Library. This is how to retrieve music from iCloud. If the solutions mentioned above still cannot make you satisfy and you are tired of looking for a better way to synchronize your data. Then I must say that your concern ends here. 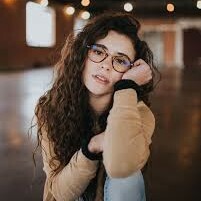 What I am going to let you know is the best choice for you ever. Leawo iTransfer is a professional iOS data management tool allowing Apple users to perfectly organize iOS data such as music, apps, contacts and so on. Characterized by user-friendly interface and rapidity, Leawo iTransfer can give you the best data organization ever. Even if you are entirely new to the computer or smart phone, you can easily make it work for you. Backing up and restoring the data will be just a piece of cake. Firstly, you need to know how to download iCloud music to iTunes. Open iTunes. Choose “Account > Sign In”. Enter your Apple ID and password. Click “Sign In” to let iTunes transfer all of the music in your iCloud Music Library. Open Leawo iTransfer after installation. Connect your iPhone to your computer with USB cable. Leawo iTransfer is designed to automatically scan the data on your iPhone. Choose “iTunes > LIBRARY > Music”. Click the music you would like to transfer or hold “Ctrl” to make multiple selections. Right-click the music you would like to transfer. Choose “Transfer to > iPhone”. Or you can click the arrow below. In the pop-up window, check the box besides “Transfer to list” and choose “iPhone”. Click “Transfer Now”. Here is a tip to prevent iCloud library from being automatically downloaded in iTunes. Step 2: Enter your Apple ID and password. Click “Sign In”. Step 3: Choose “Edit > Preference > Store”. Uncheck the box besides “Automatically download album artwork”.